NOTE: This content is old - Published: Wednesday, Aug 29th, 2018. Police activity on a stretch of the A483 in Wrexham during the early hours of this morning has been explained. 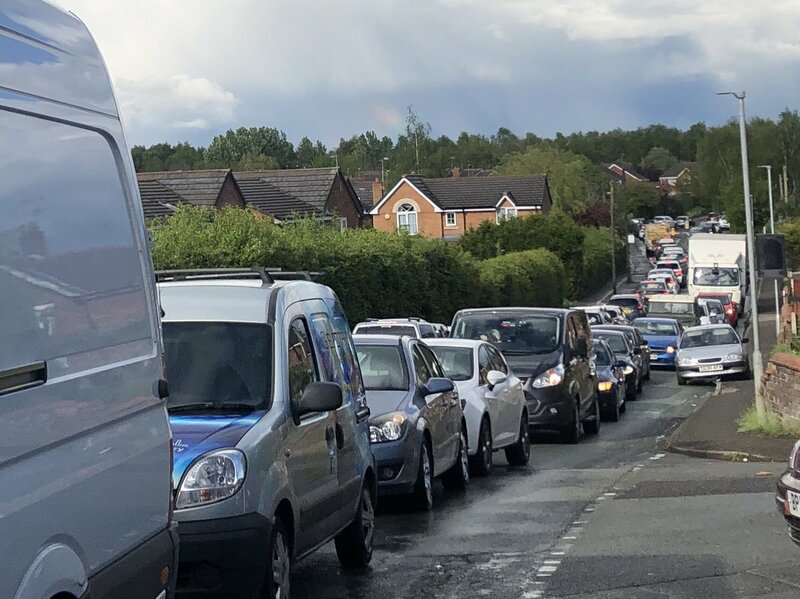 Just after 4:30am North Wales Police tweeted to say that a stretch of the A483 had been closed while emergency services dealt with an “ongoing incident”. As a result there were temporary diversions in place between the A541 Junction 5 at the B&Q Roundabout and and A525 Junction 4 for Coedpoeth. The road reopened shortly before 5:30am this morning. It has since been confirmed that emergency services were responding to reports over concerns for the safety of an individual at Berse Road. A spokesperson added that the man was taken to a place of safety at around 5am. 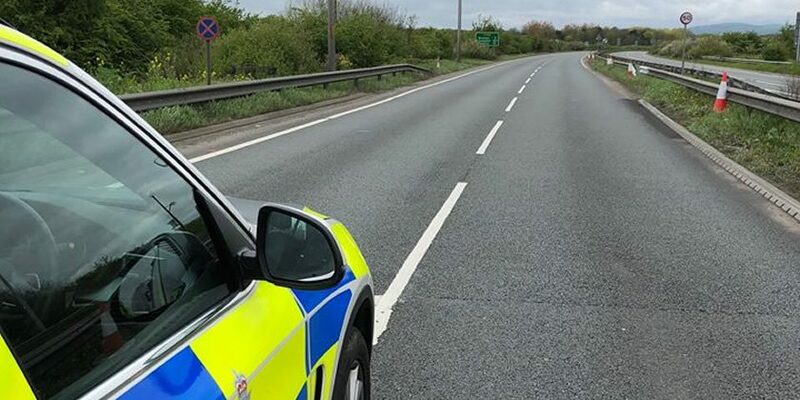 A483 – Wrexham – junction 4 to 5. update the both carriageways have been re-opened . thank you for your patience. @wrexham do you know what was happening on the a483 this morning with all road closures with @NWPolice and Ambulances?